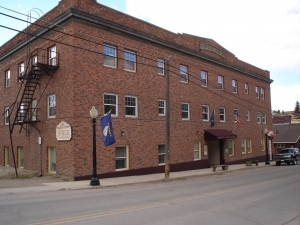 Granite County Museum & Cultural Center is committed to protecting the heritage of Granite County in particular as well as Montana and the American West by collecting, housing, and displaying artifacts, documents, photos and artwork. The Museum utilizes its diverse collections to convey knowledge and understanding of our past through exhibits and educational programs. By involving visitors of all ages we are promoting a responsible stewardship of our past for the enjoyment and education of future generations.